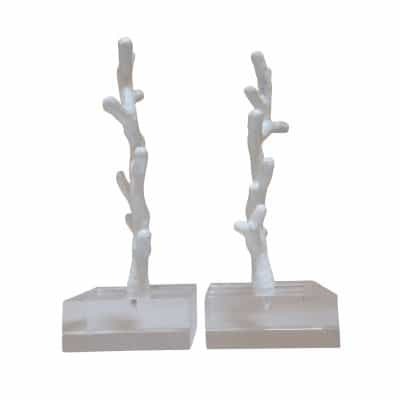 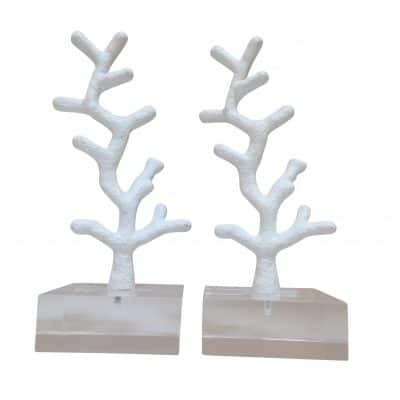 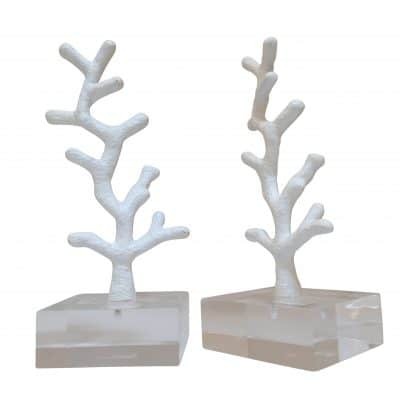 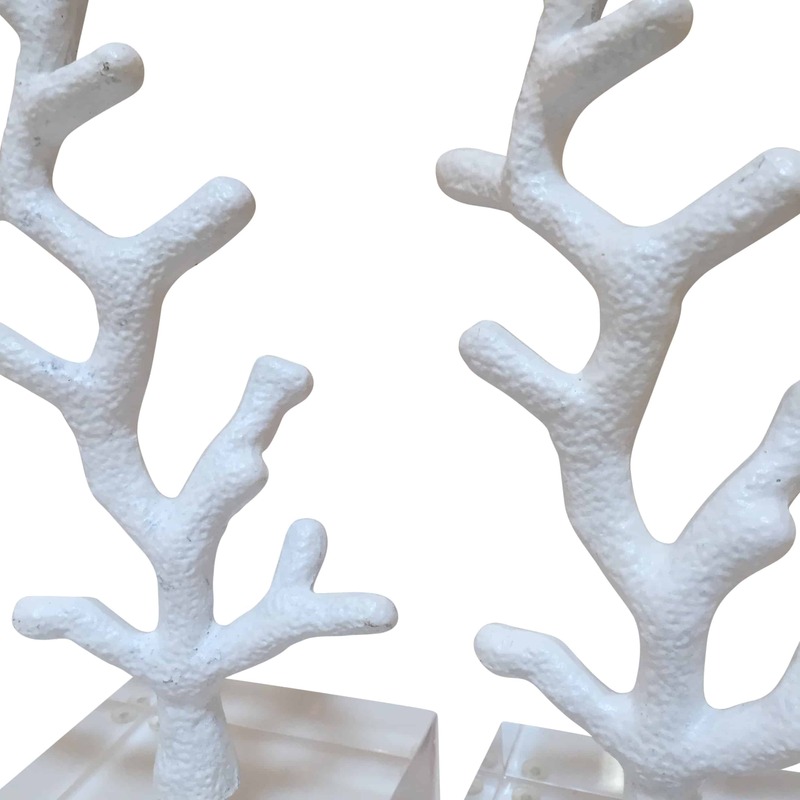 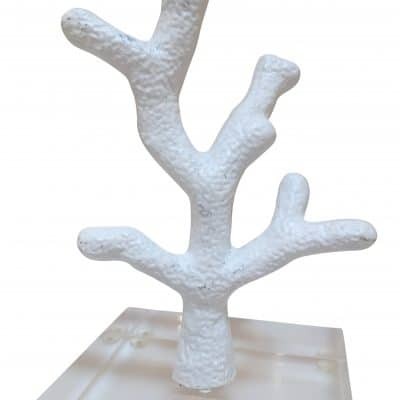 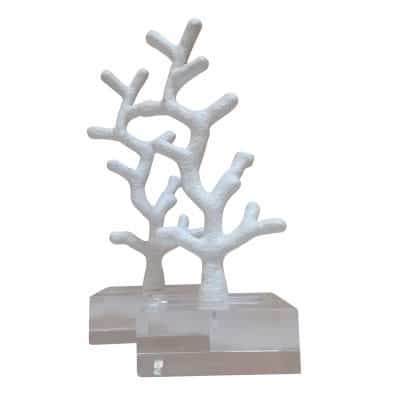 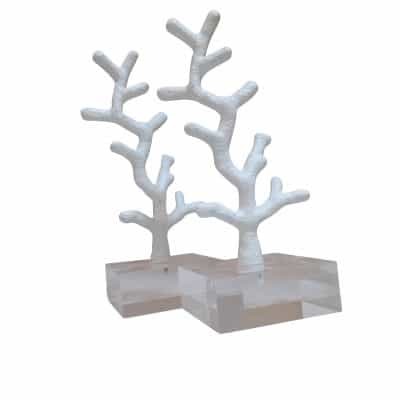 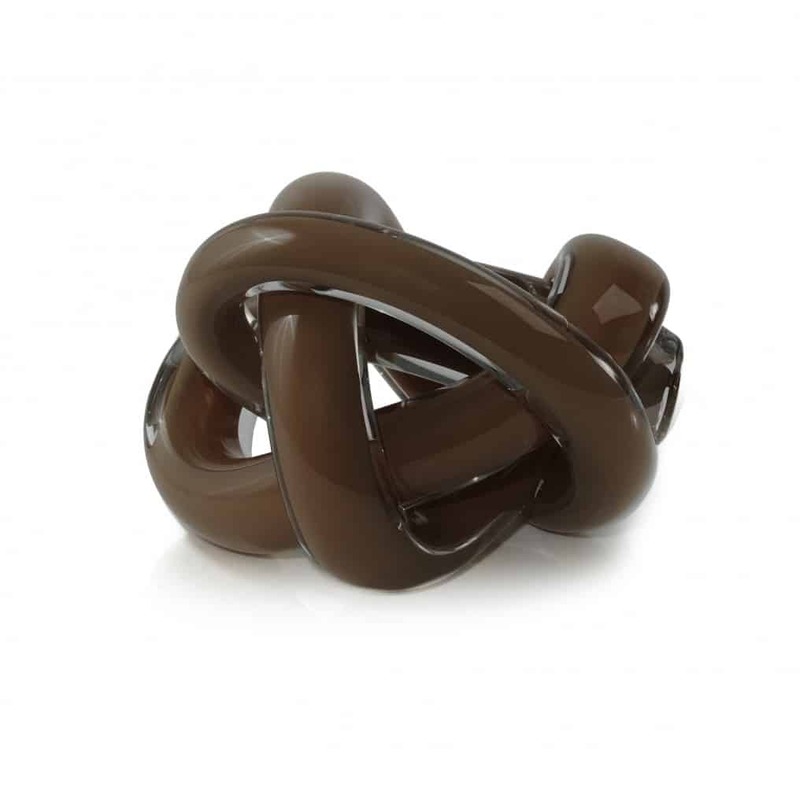 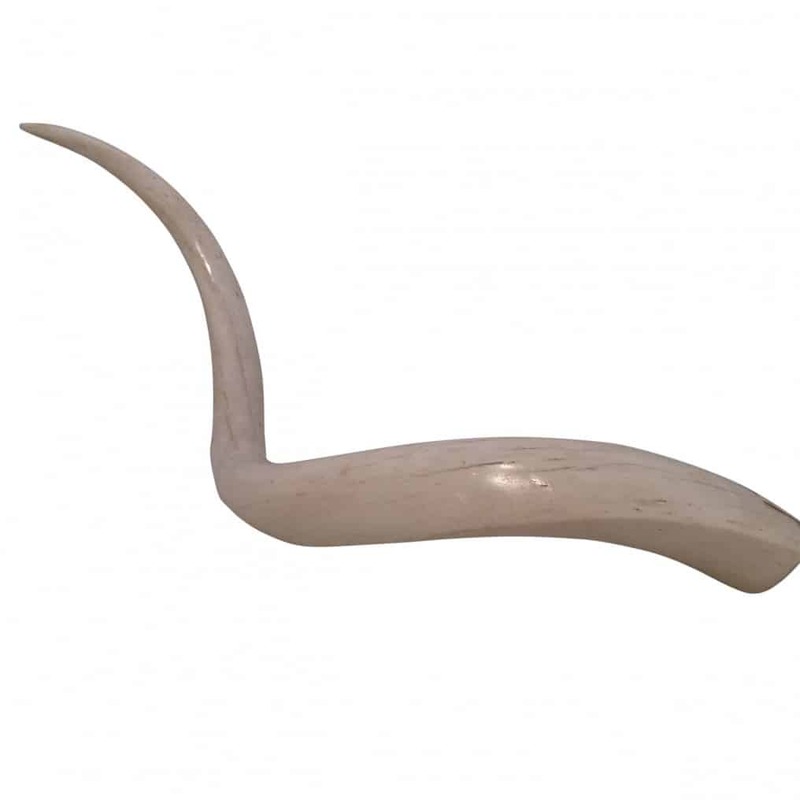 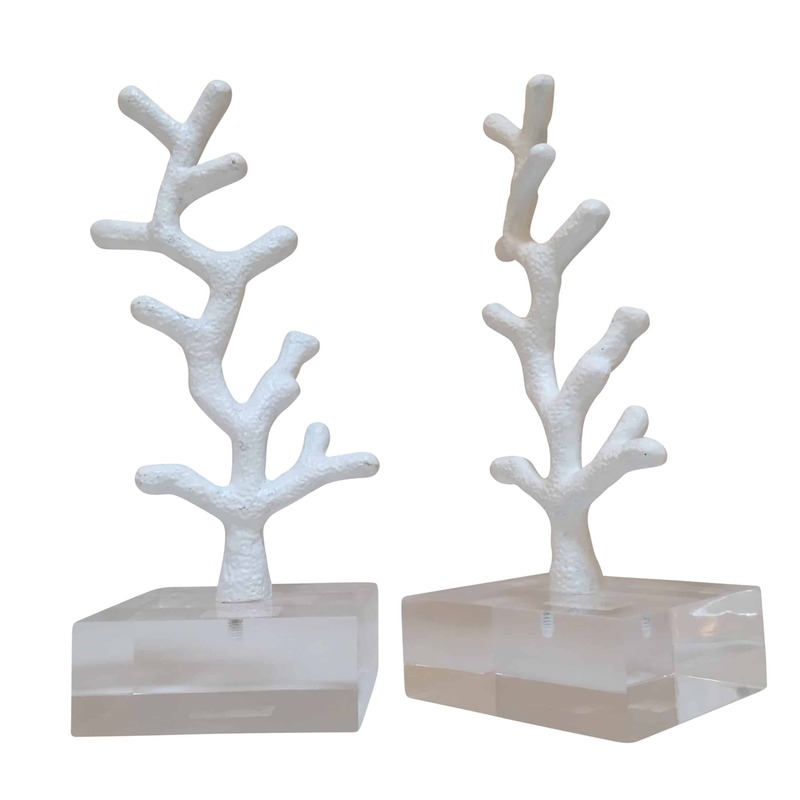 Organic sea inspired iron coral is featured with a lucite base. 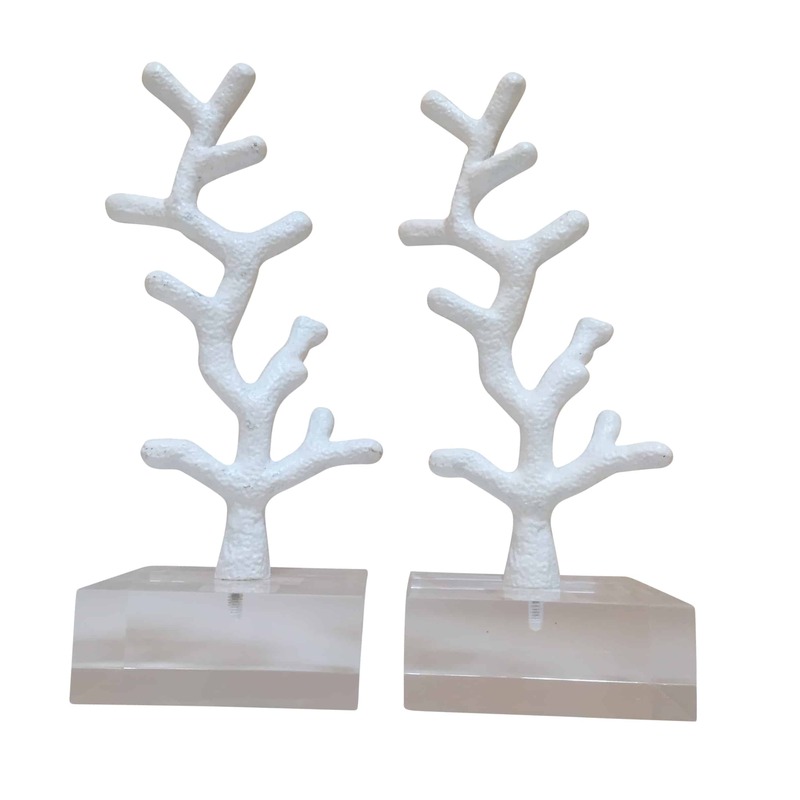 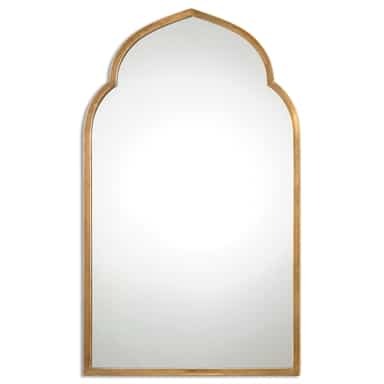 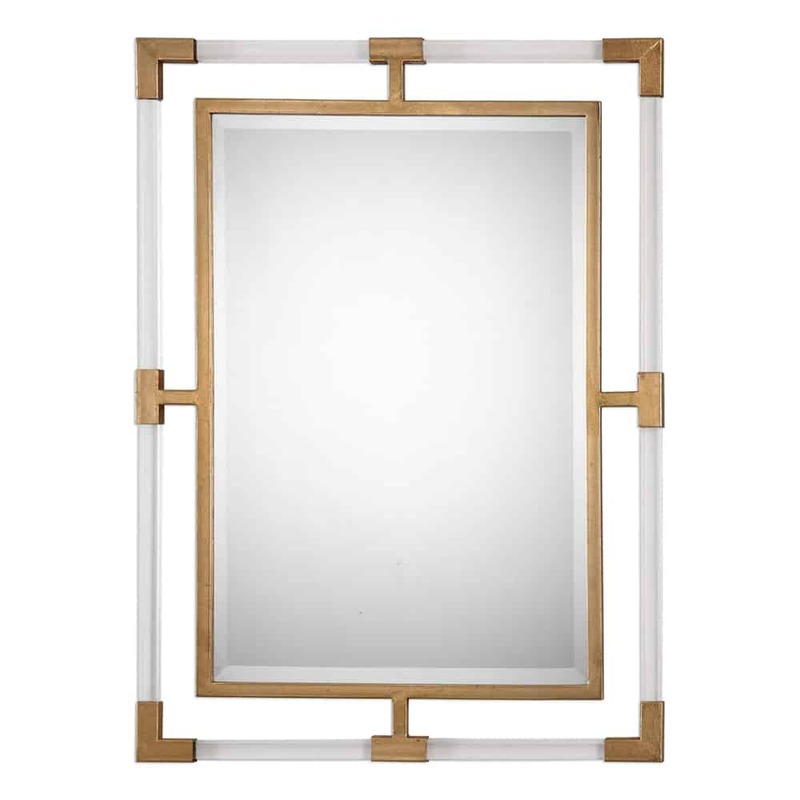 Perfect as a single object, or shown in pairs as bookends. The coral may also be used as a jewelry tree.